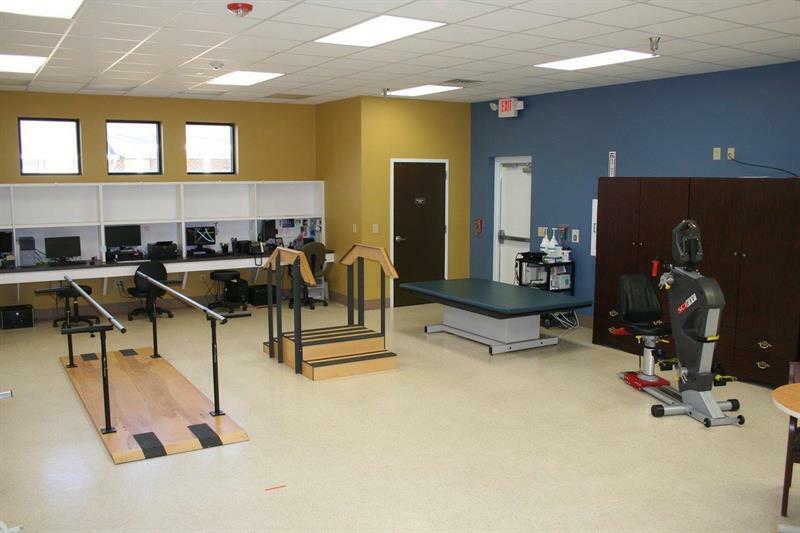 Prodigy Transitional Rehab is a skilled rehabilitation facility specializing in transitional rehab, a comprehensive rehabilitation approach that focuses on short-stay recovery after surgery or other illness. 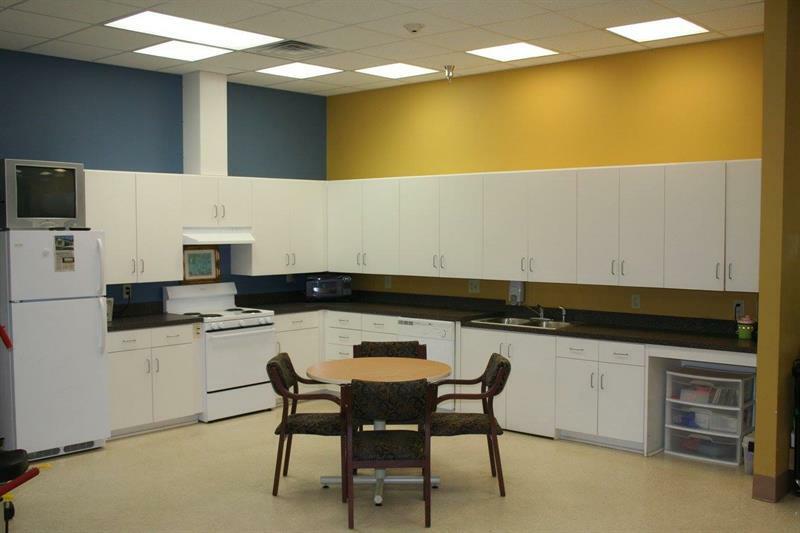 Prodigy is a leader in returning patients to their homes as safe and quick as possible. 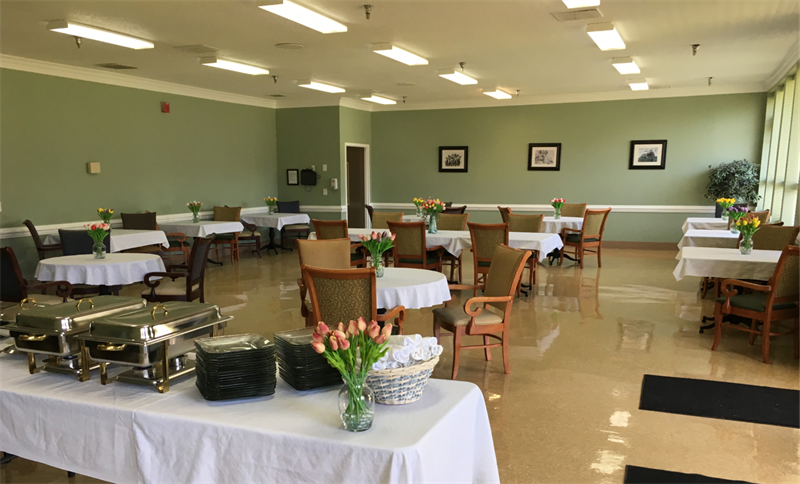 With rehabilitation services available 7 days a week, patients receive intensive treatment conducive to return to their prior level of independence. 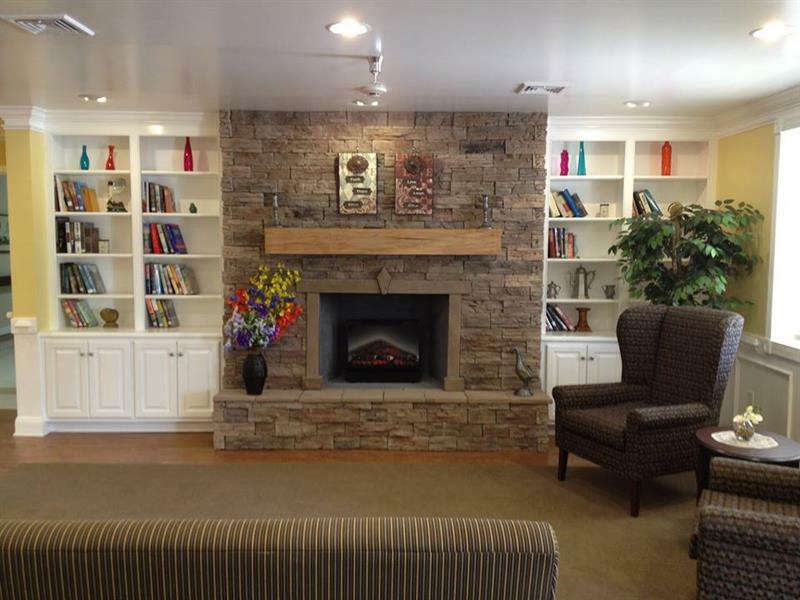 Our focus is providing each patient with a positive patient experience. Because of these positive experiences, a significant number of patients return to Prodigy for future rehabilitation needs. 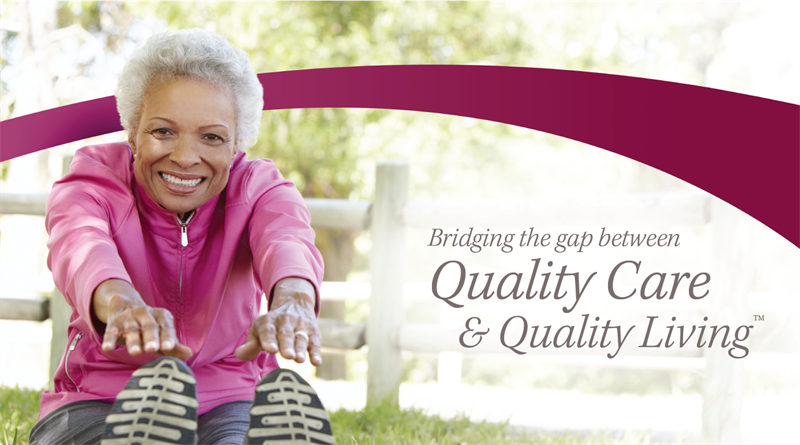 We partner with local hospitals, physicians and insurance companies to support our patients' goals and their desire to return home quickly to the resumption of a healthy, active lifestyle. 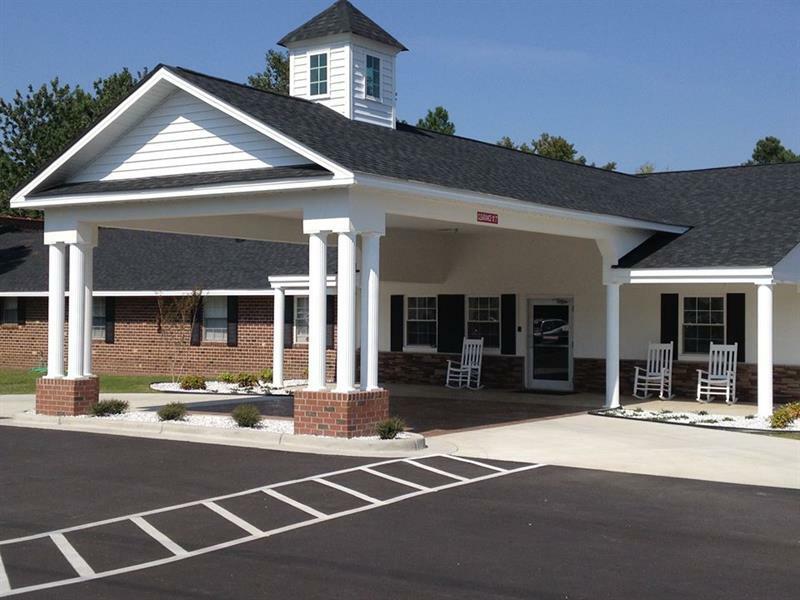 Prodigy Transitional Rehab is conveniently located off NC Highway 64 at exit 485 in Tarboro on Western Boulevard, across the street from BB&T and the Highway Diner.